I love baseball, I admit it. I subscribe to MLB.tv to catch as many games as I can. My favorite “computer related book” is Baseball Hacks. 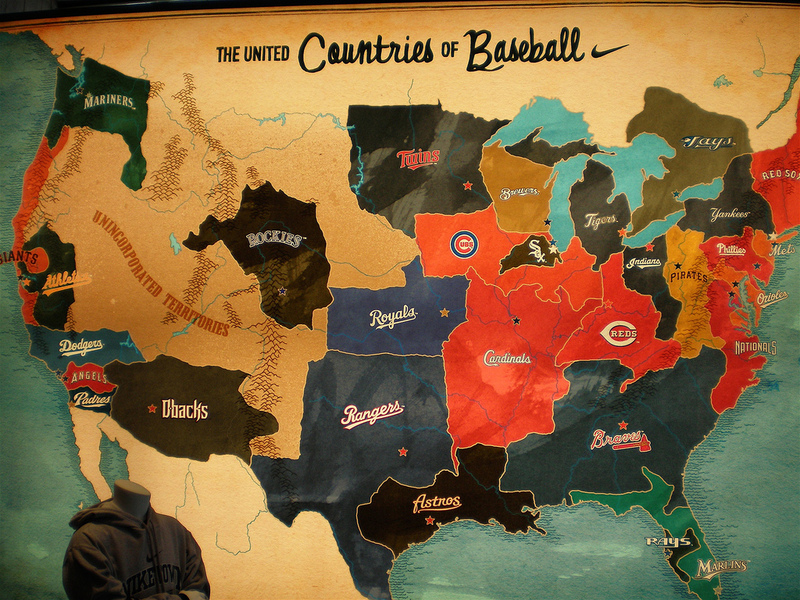 In the spirit of that, I present the United Countries of Baseball Map.